This article discusses a project that placed over ninety-seven percent of Mars' topography made available from NASA into an interactive 3D multi-user online learning environment beginning in 2003. In 2005 curriculum materials that were created to support middle school math and science education were developed. Research conducted at the University of North Texas with students using the system will be presented as well. The immersive nature of these multi-user online collaborative environments that support both exploration and learning provide new and powerful ways to engage and educate students interested in math and science. Jones, G., Kalinowski, K. & Hicks, J. (2007). Touring Mars Online, Real-time, in 3D for Math and Science Educators and Students. 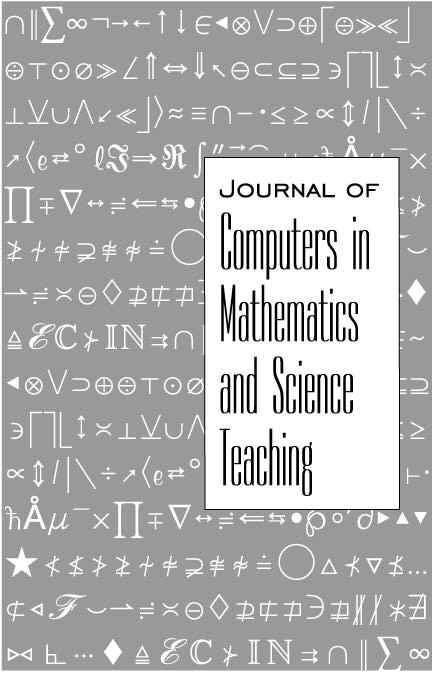 Journal of Computers in Mathematics and Science Teaching, 26 (2), 123-136. Waynesville, NC USA: Association for the Advancement of Computing in Education (AACE). Retrieved April 25, 2019 from https://www.learntechlib.org/primary/p/22876/. Christensen, R., Overall, T., & Knezek, G. (2006). Personal educational tools, PETS, for type II learning. Computers in the Schools, 23(1/2), 173-189. Dede, C. (2004). Distributed-learning communities as a model for educating teachers. Keynote address to the Society for Information Technology in Teacher Education (SITE), March 2, 20004, Atlanta, Georgia. Elliott, J., & Bruckman, A. (2002). Design of a 3D interactive math learning environment. Paper presented at the ACM conference on Designing Interactive Systems, London, UK. Hanson, K. (1992). Teaching mathematics effectively and equitably to females. Newton, MA: WEEA Publishing Center, Working Papers Series. Hinkle, D.E., Wiersma, W., & Jurs, S.G. (2003). Applied statistics for the behavioral sciences. Boston: Houghton Mifﬂ in.